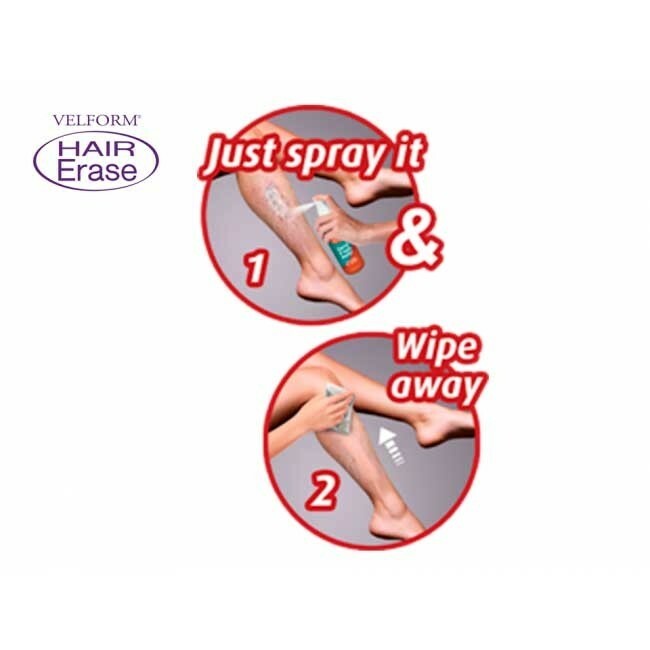 Velform Hair Erase pack of 3 - Less than £17 each! 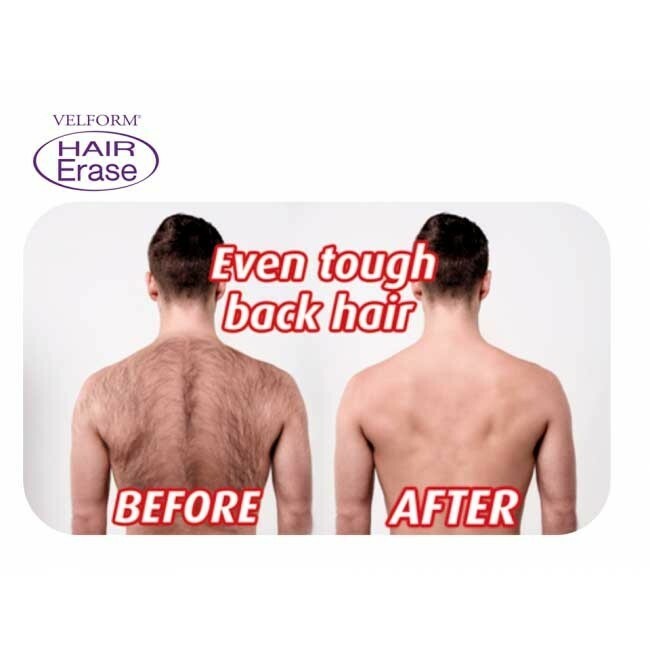 Velform Hair Erase, the revolutionary new beauty hair removal that moves unwanted hair fast and efficently. And it’s pain free! Just spray and simply wipe away and you’ve got silky smooth skin that lasts for up to six weeks. Hair Erase is not your mother’s smelly, irritating depilatory cream but a clear, natural, vitamin enriched formula that dissolves the whole hair down to the root without any pain. Leaving your skin moisturized, hydrated, healthier and younger and hair free for up to six weeks! So stay tuned, because we're going to give you the chance to try Hair Erase risk free in your home. It is the secret to never shaving, never waxing again, and having soft, smooth skin free of unwanted hair. This is Hair Erase, and it's going to change the way that you think about removing hair forever. 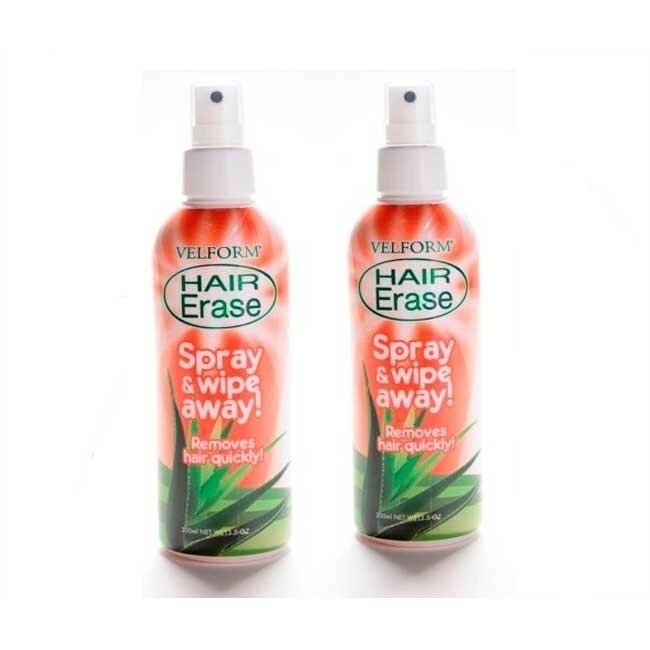 Hair Erase System is it's not only very easy to use, you just literally spray it on your skin, wipe it away and the hair comes off with you. But also, it's really good for your skin, so it nourishes your skin as you're getting rid of the hair. The spray is clear. There's no mess. All you have to do is just spray it on yourself, swipe it away, and all the hair is gone. It's really amazing. Your skin is going to look better, it’s gonna feel better, it’s gonna be nourished because there’s vitamins in it and your hair won’t grow back for weeks. 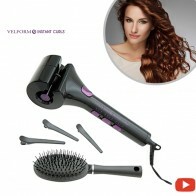 Do you want to read our customer's Velform Hair Erase reviews? 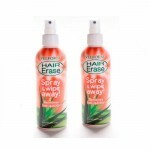 Click on the "Reviews" button and get an idea of what this hair erase spray can do! 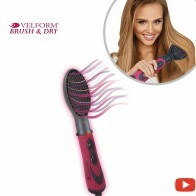 Which are the instrucions of use of Velform Hair Erase? Make sure the skin is clean and dry. Do not use hot water to clean the area that is to be depilated. 1) Using the spray attachment, apply the product generously and evenly onto the area that is to be depilated. The hair must be covered by the product. Wash your hands immediately after applying the product. Leave it to work for 4 minutes. 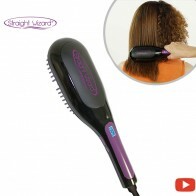 The time taken for the product to work may vary according to the thickness, quantity and toughness of the hair. Never leave the skin exposed to the product for longer than 6 minutes. If you notice any itching or stinging, remove the product before the exposure period has ended. 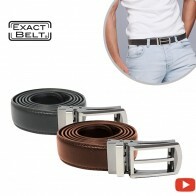 2) Remove the product with a soft cloth. 3) Rinse the skin with plenty of water. Do not scrub the skin or wash it with soap or hot water. 4) Wash your hands immediately after removing the product. 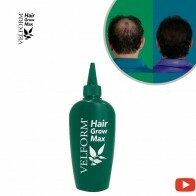 Is there any contraindication in the use of Velform Hair Erase? Which ingredients contains Velform Hair Erase? So simple to use and literally no pain at all. Left with such smooth skin it’s been unreal. Did the job perfectly! I'm happy with this bottlesReview by Gabriela Z. Hadn't used this product for years as I am allergic to everything and so far just a tiny reaction to the backs of my knees - I love it! Shaving whoooooo?! Good productReview by Hannah T.
I'm a hairy girl and this dissolves it all away. Considering I have super sensitive skin I'm suprised it doesn't melt it away too. Read reviews before buying this, very happy it does what is says. Smell wasn’t bad to be honest and pump dispenser is less messy. did the job was supose too .also the amount of the creme its huge......3 people can use this on arms and under about 4 times. will buy again . Removes hairReview by Lilly S.
Does the job well, plenty in a bottle no more shaving nicks! Just a pain to stand around for 10minits waiting for it to work. But lovely results! Male. First time. Not the last oneReview by Hud T.
Male. First time using a hair removal cream. Painless process. Needed to leave it on for 10 minutes in parts and only 3 minutes in other areas. Will buy again. If you're not already physically supple you will be after using this. I see now why women do yoga. I'm impressedReview by Duna R.
I just used this for the first time on my bikini area and I wasn’t really expecting it to work but it’s fabulous! I used it pretty much all over (avoiding the very sensitive area!) and left it for 7 minutes as it hadn’t quite worked after the initial 5. Hair came away easily using the spatula for most, then a sponge to get all the cream and remaining hair. No stinging, no redness, it’s really done a great job! The large pump bottle is easier than the old tubes, the smell is quite pleasant and all is smooth and lovely! Very impressive! Magical results. Bit messy to use. I stand in shower tray. ( careful ! it gets a bit slippy) Meditate for 6 minutes and rinse the spray off. Cheaper and less painful than waxing and one can does all leg and bikini line. Smell is not offensive and result lasts a couple of weeks or more and looks smooth and fabulous. Love this product. Don't discontinue this please. I will cry. Easy to use and works really well. Much less painful than waxing! Great sprayReview by Eli M.
Worth itReview by Maika P.
Never used anything like this before but pleasantly surprised that I or got rid of 100% of hair!!!! Definitely worth a buy!!! LOVE ITReview by Fiona E.
LOVE LOVE LOVE This spray! Take off ALL the hair, like literally all the hair. Really usefulReview by Jess G.
Yes, this removed all my wife's hair no problem she loves it it didn't burn or irritate and worked.